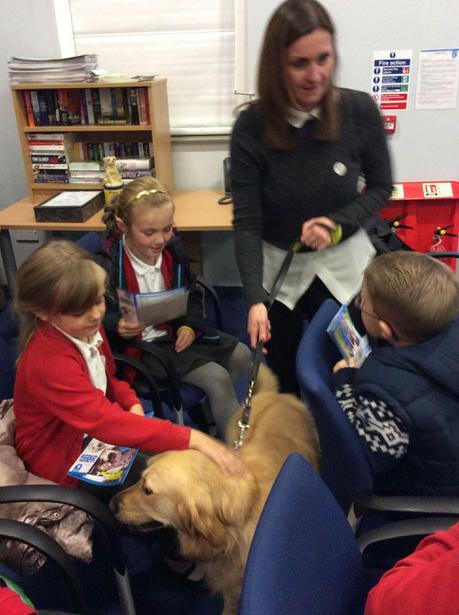 Sylvia and Lynda visited school today with Marley and Zebedee. 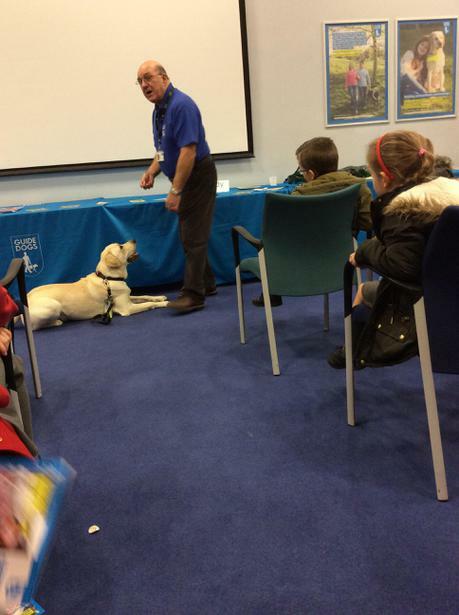 We wish Zebedee lots of luck as he goes on to Guide Dog high school. 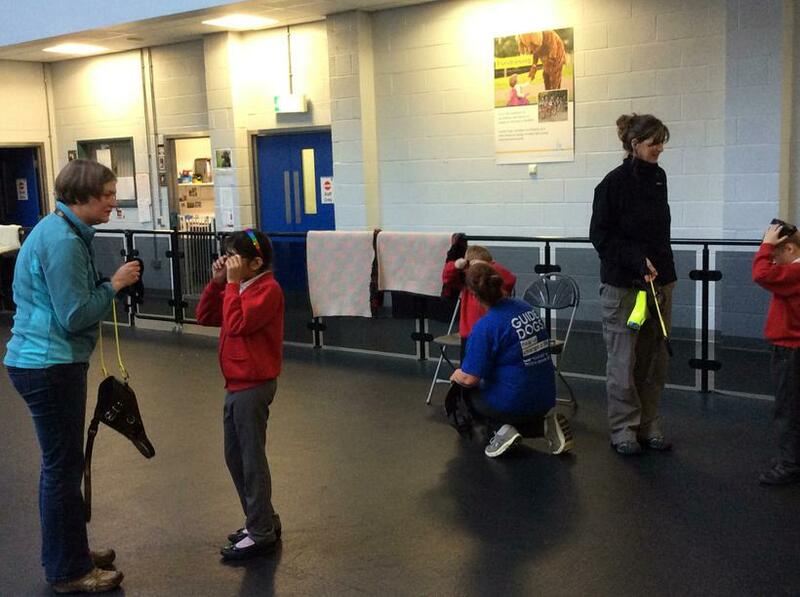 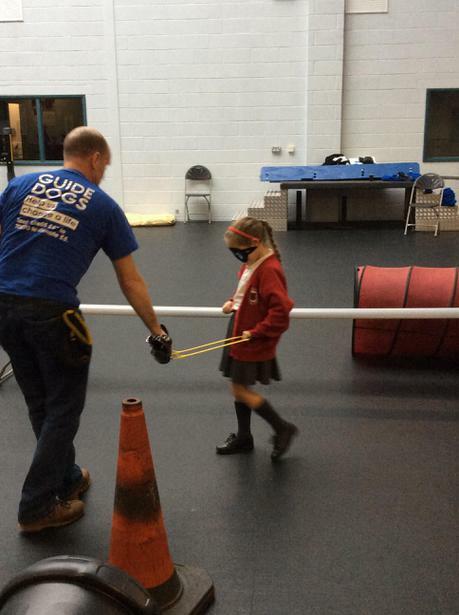 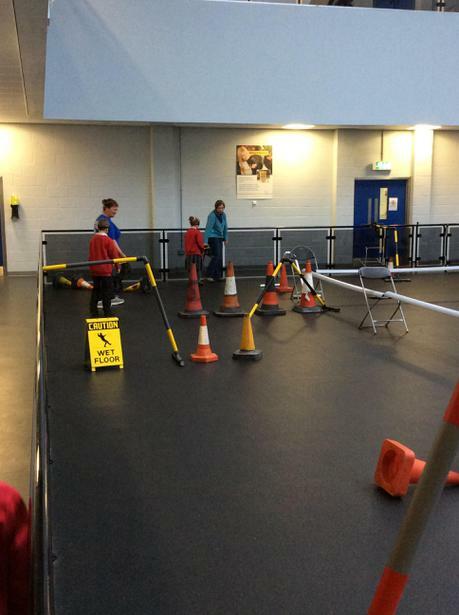 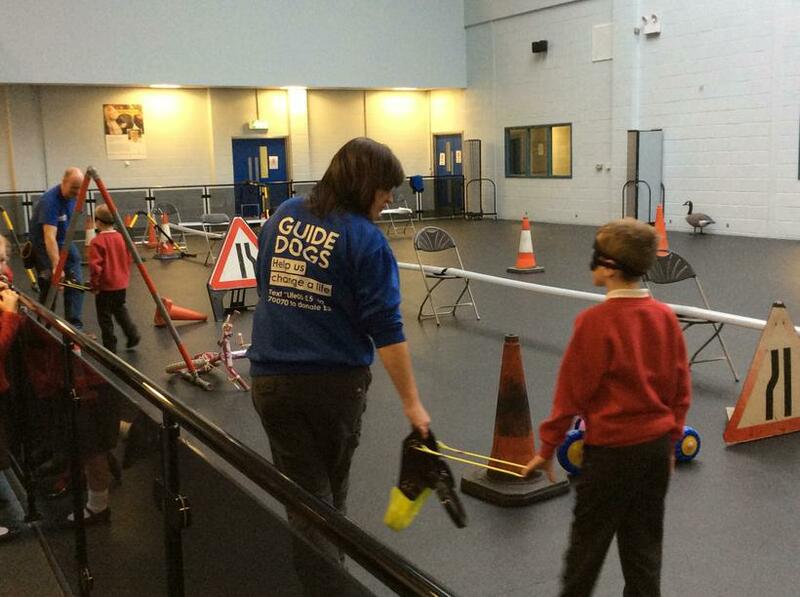 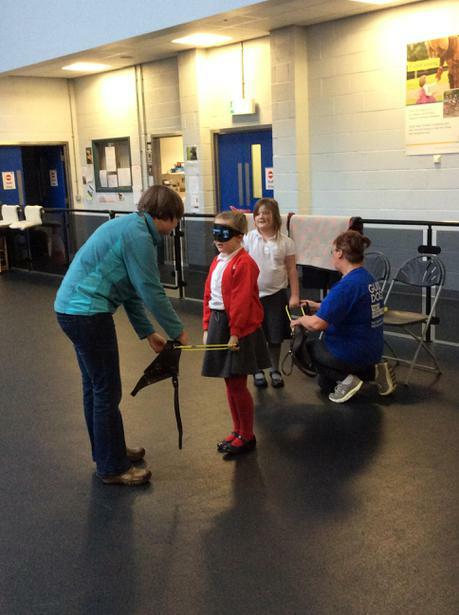 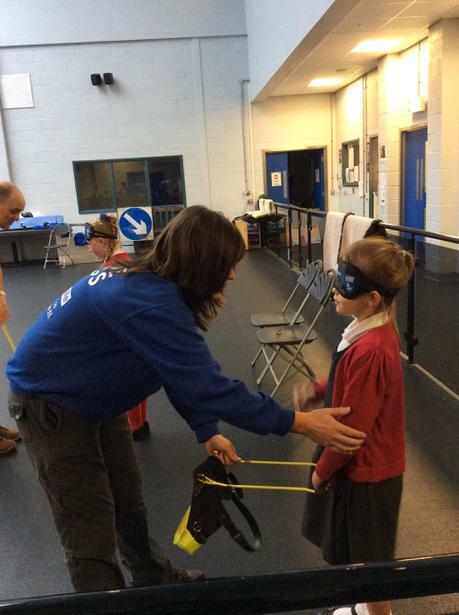 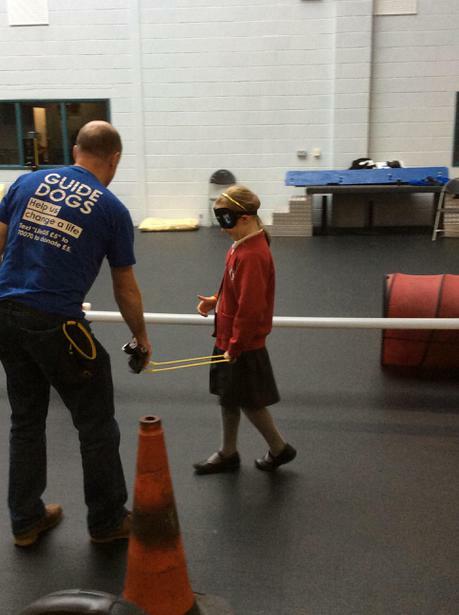 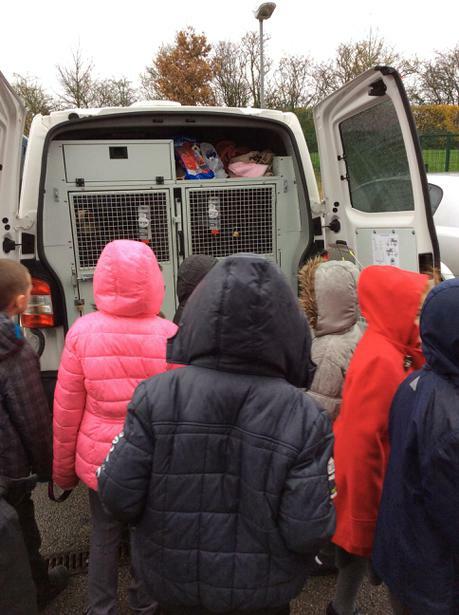 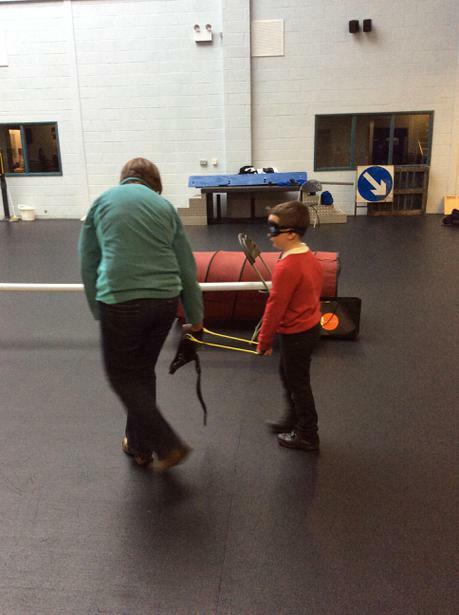 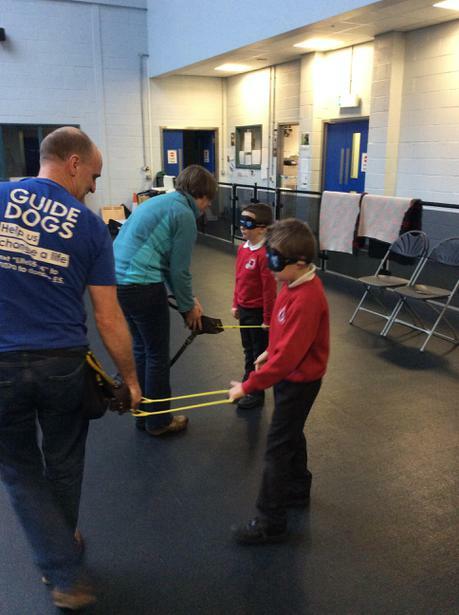 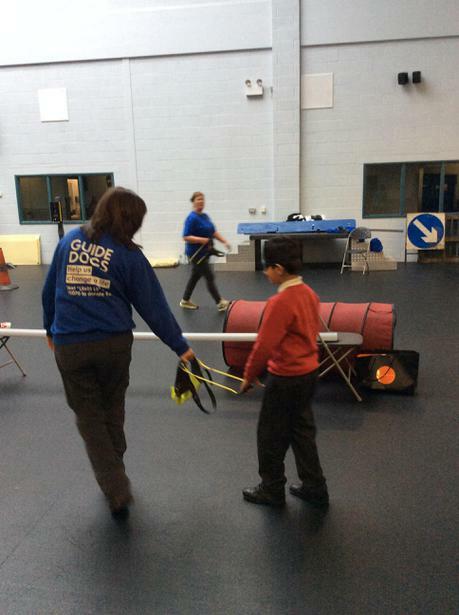 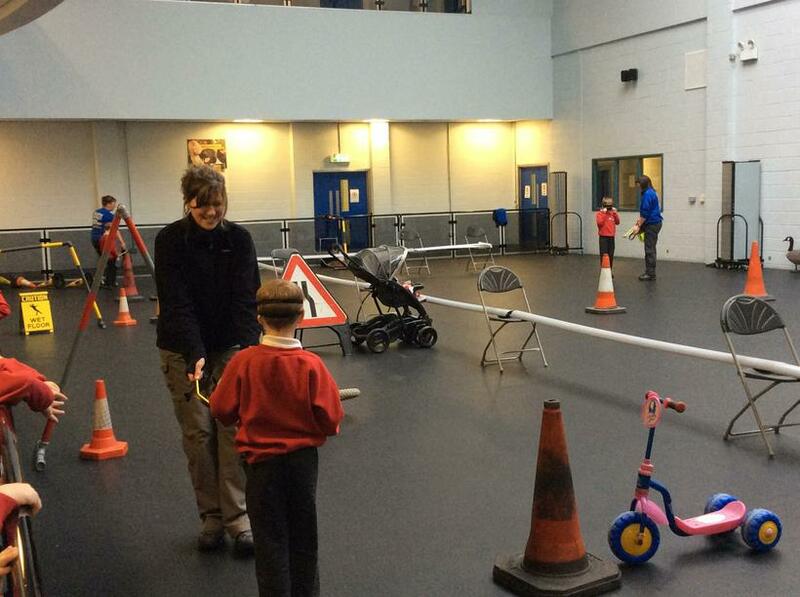 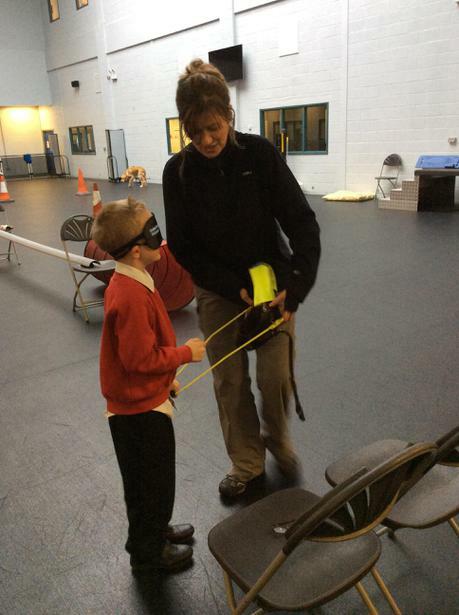 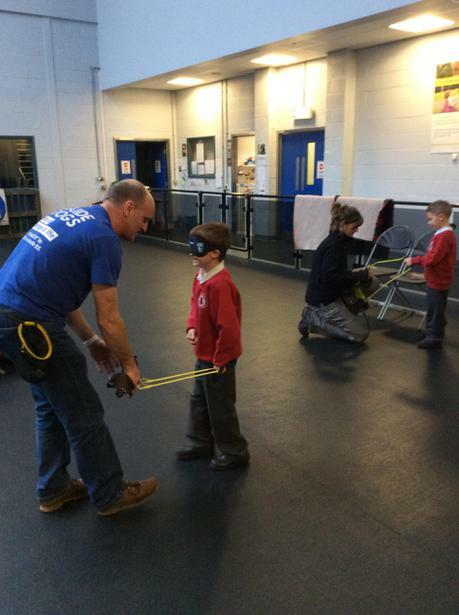 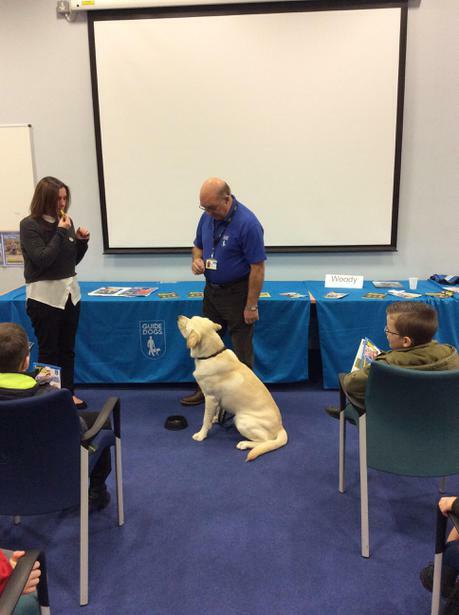 Class 7 also visited the Guide Dog training centre. 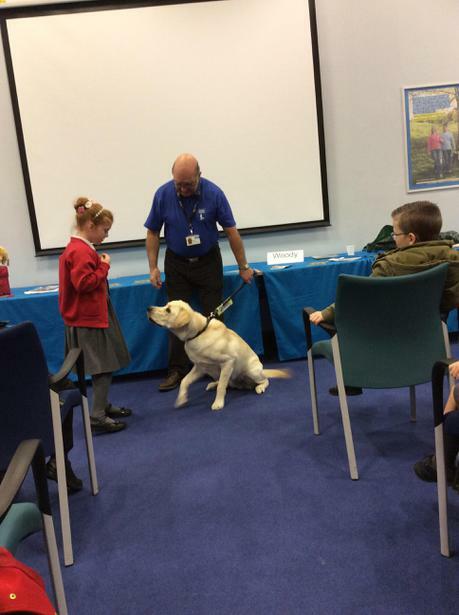 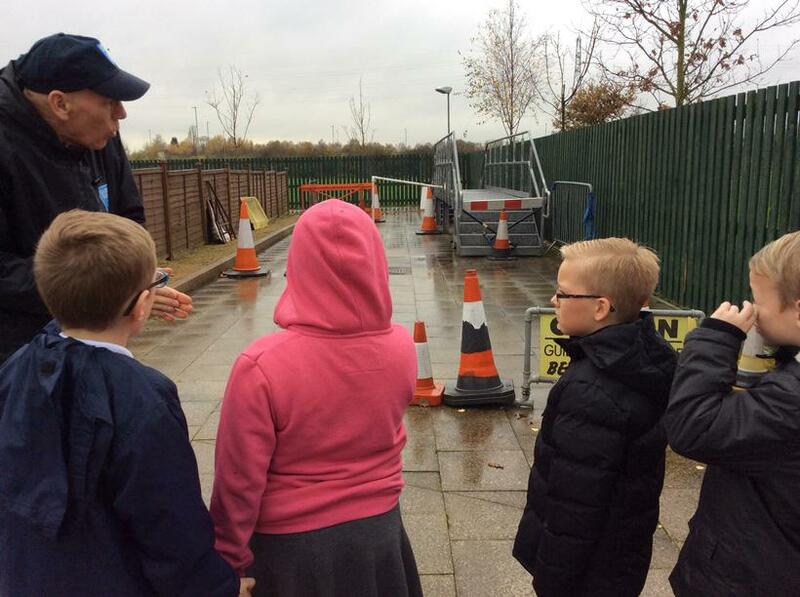 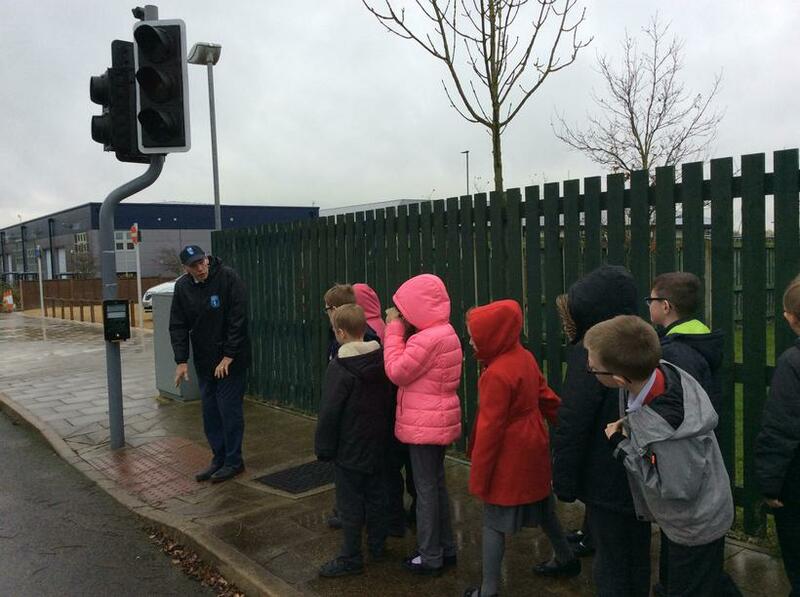 Members of the public congratulated us on our fantastic behaviour and our great questions. 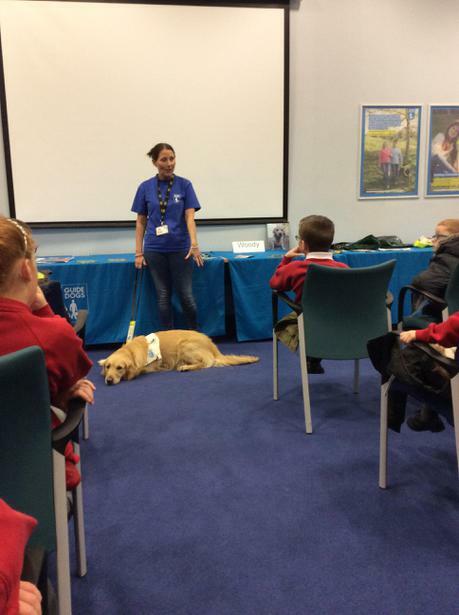 Class 8 visiting the Guide Dog centre. 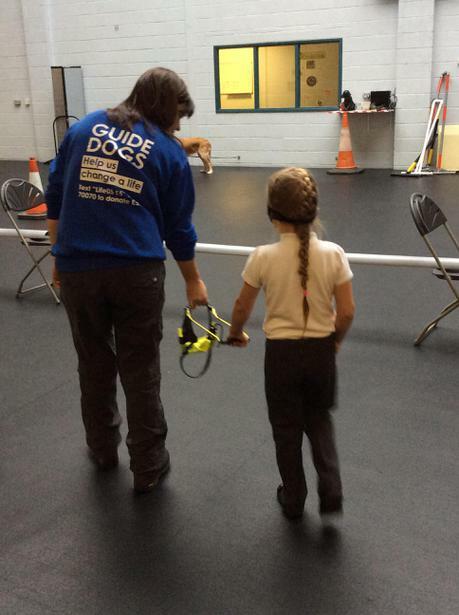 We learnt how the dogs are trained before they go to live with someone and how they have changed the lives of their owners. 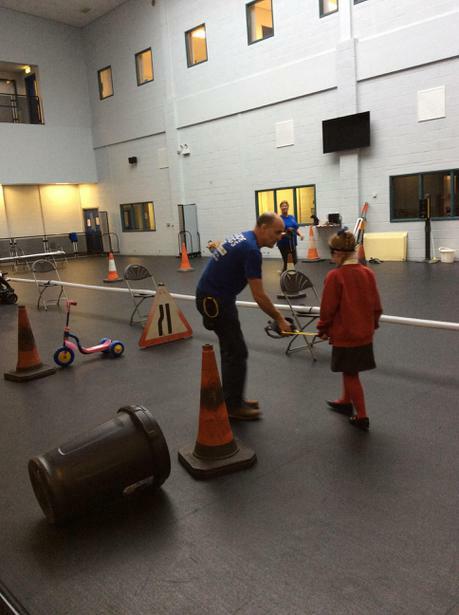 The blood bikes came into school to present us with a certificate to say thank you for the money we raised at our bog-eyed jog. 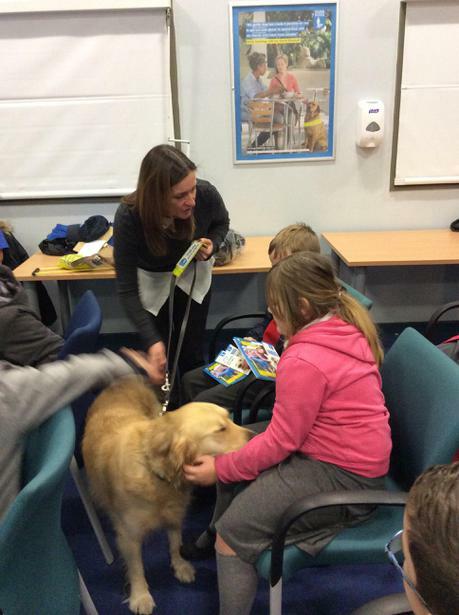 We had special guests to taste our soup!